Welcome to Year 3. 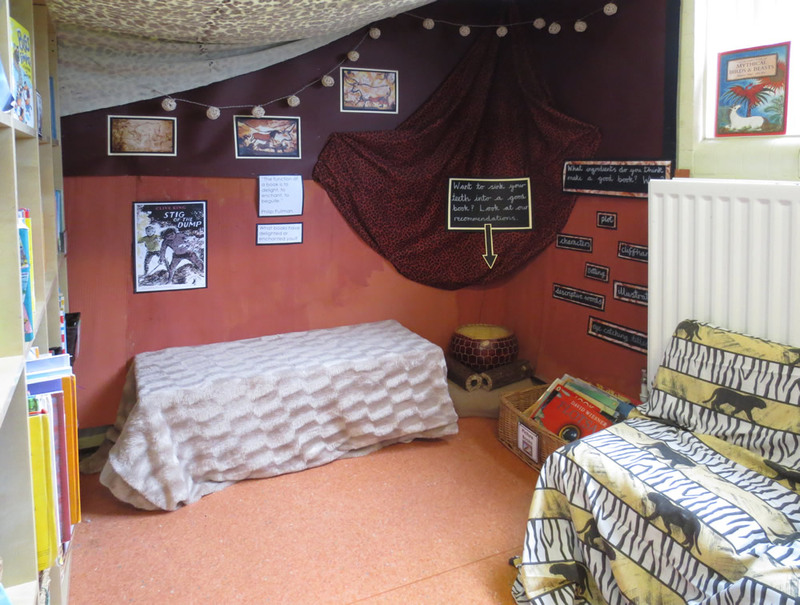 We are very excited about taking the children into what will be a wonderful Year 3 and are delighted that the children are settling in quickly and are working well. 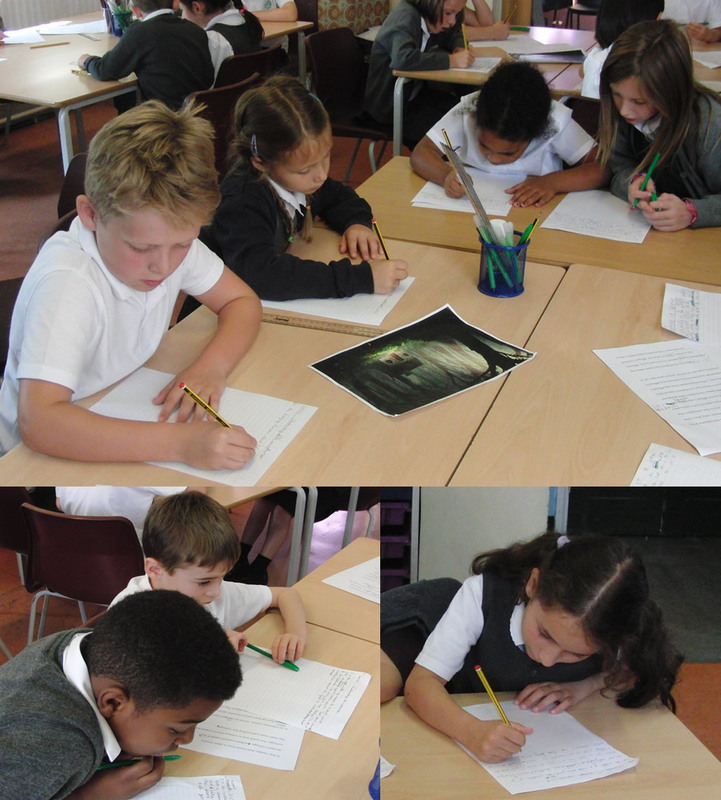 In literacy this term, we will be exploring different genres of writing looking at their content, structure, style and vocabulary. 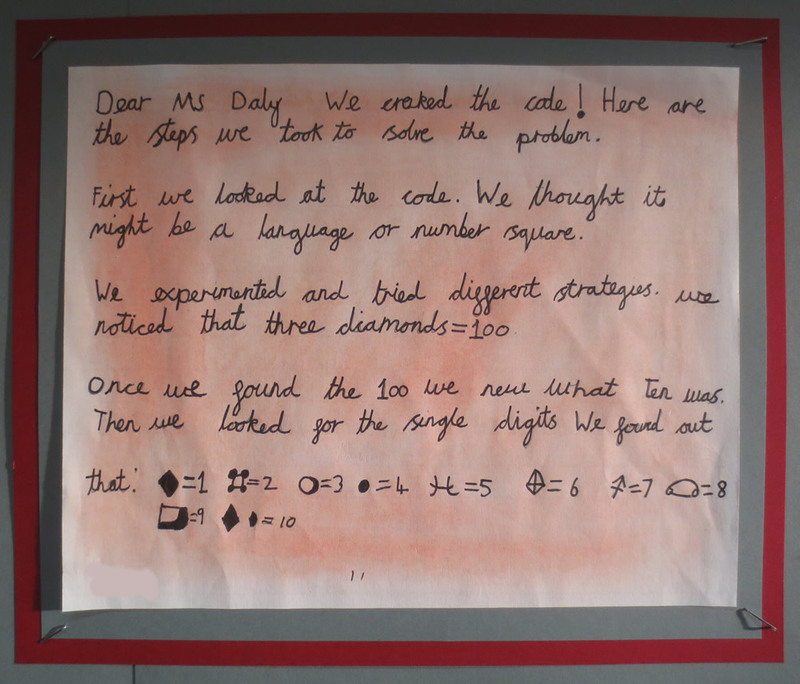 We will be working on grammar rules and spelling patterns and the children will continue with handwriting practice. 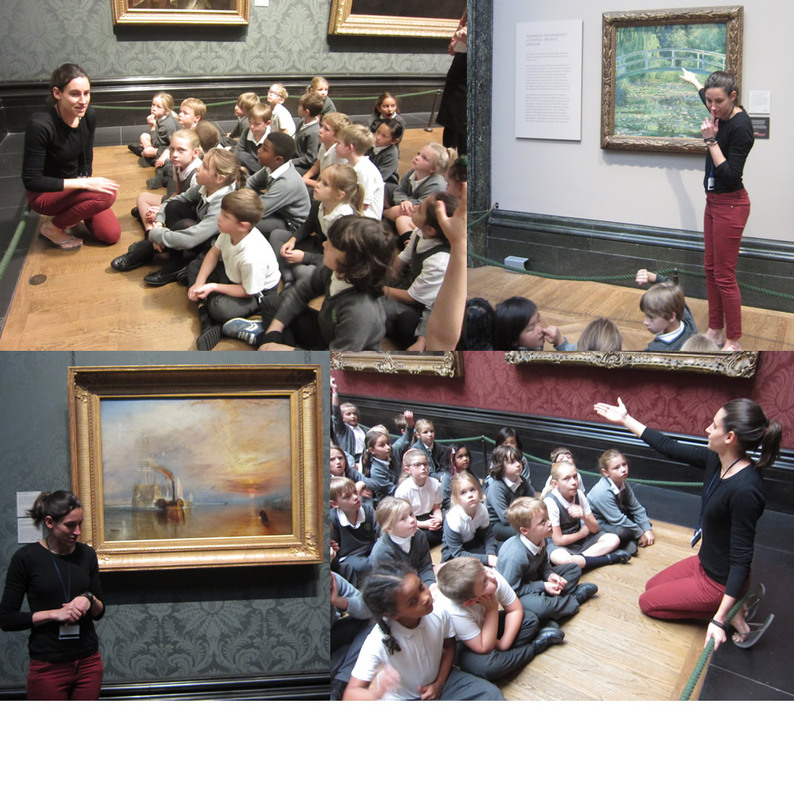 Much of our work will be linked to the Take One painting, ‘The Fighting Temeraire’, a whole school focus exploring a famous art work. Our visit to see ‘The Fighting Temeraire’ is on 3rd October. 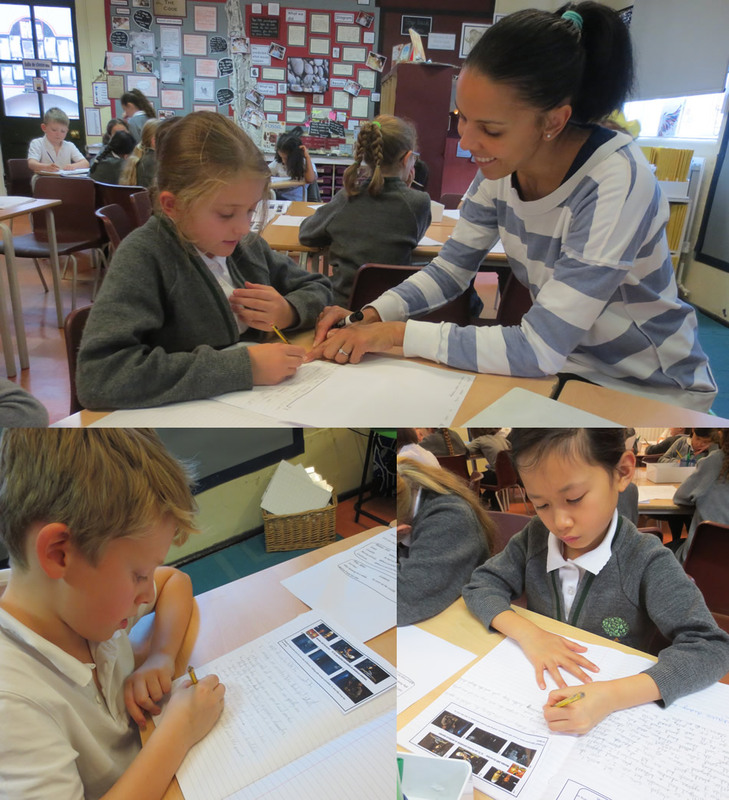 We will be using a variety of media in art, in preparation for the first whole school display. 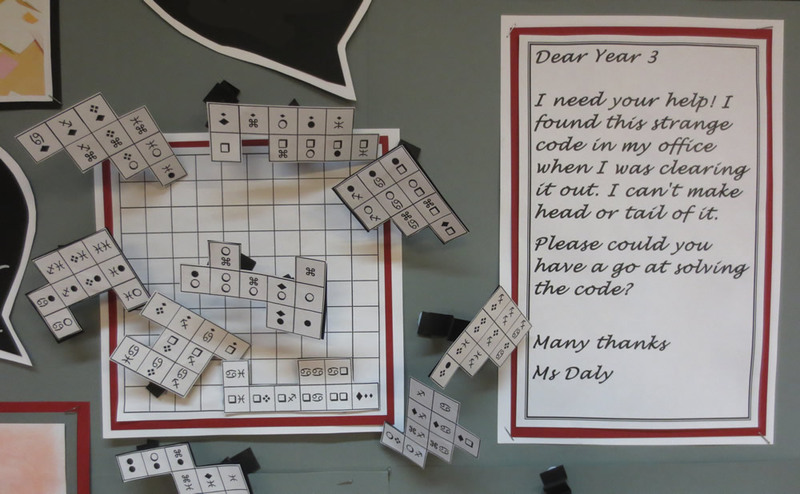 In numeracy, we aim to help the children develop confidence in maths. 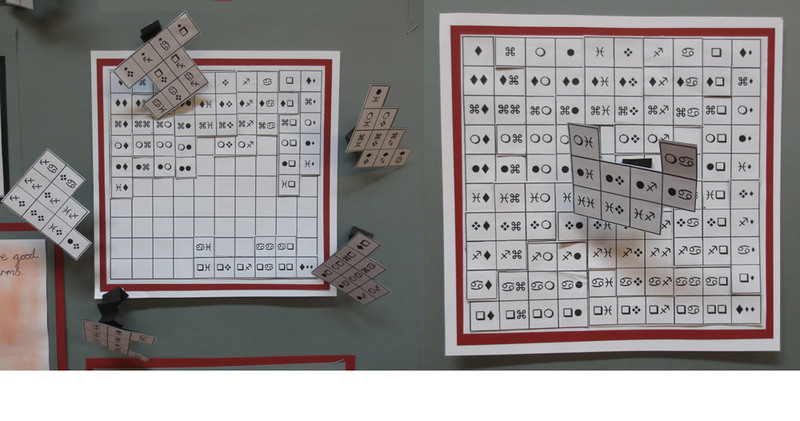 The areas we will cover include place value, number and all four operations. 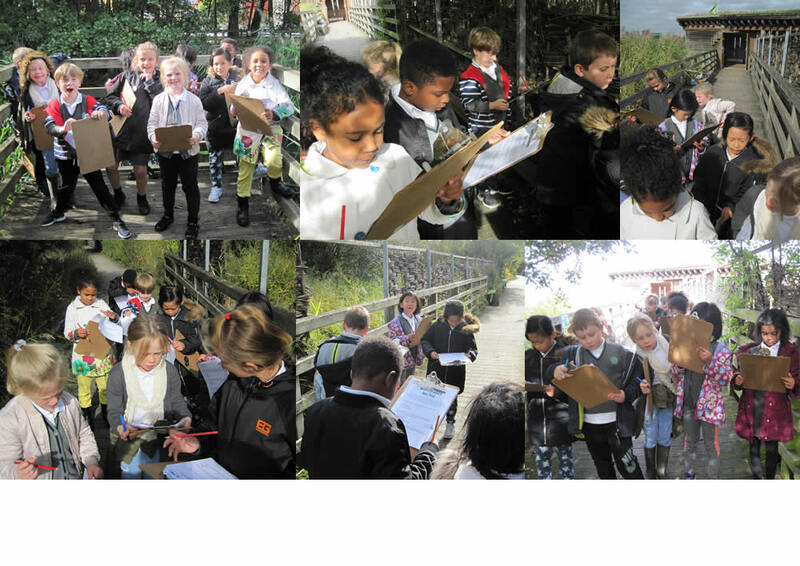 Our science topic this term is rocks and soils and to support this, we will be visiting the Ecology Park in Greenwich, in October, for a workshop. In geography, we will be examining the Earth’s features using maps and globes as well as locating continents, oceans and countries, and exploring time zones. In computing, we will be using the Apple Mac computers and iPads to support our learning in all areas of the curriculum, whilst continuing to ensure safe and responsible use of the internet. This term we will be working with Book Creator. 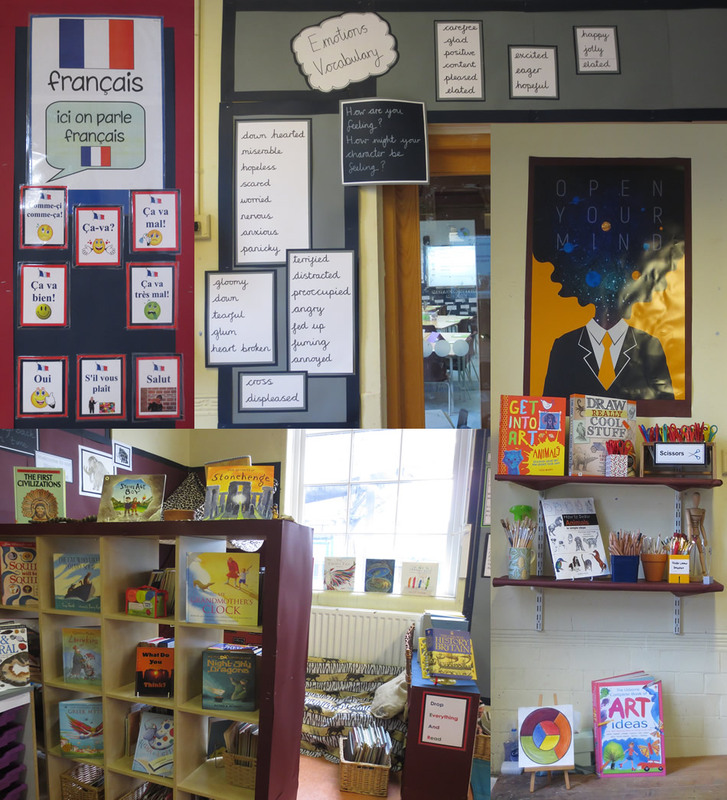 We will be learning new vocabulary and developing conversational skills in French. 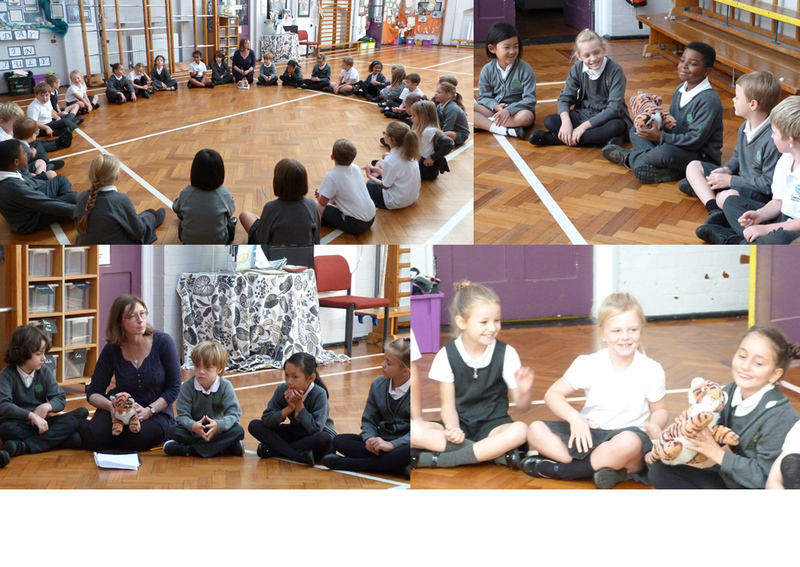 The children are looking forward to music lessons in which they will be creating rhythmic patterns using their bodies, voices and instruments. 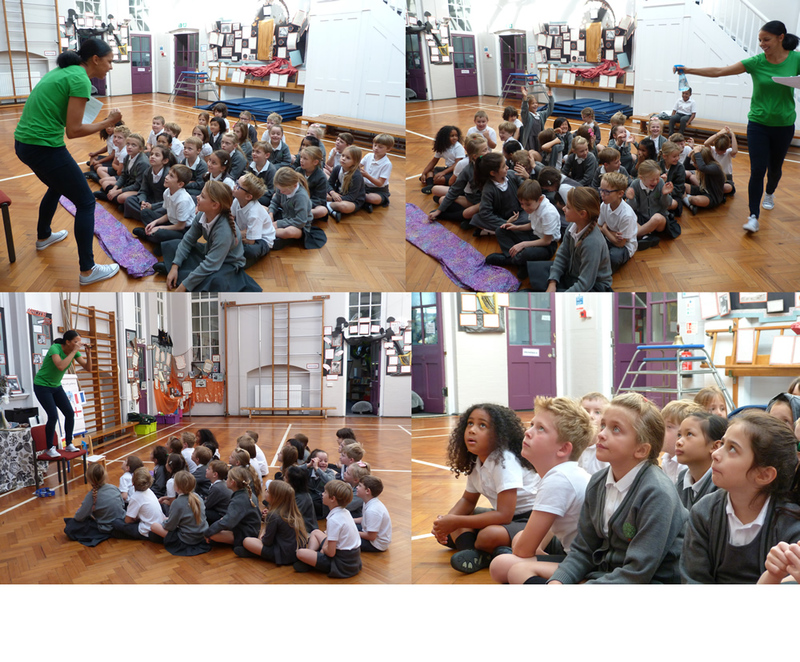 There is further information about Year 3 in our newsletter, click on the link below. 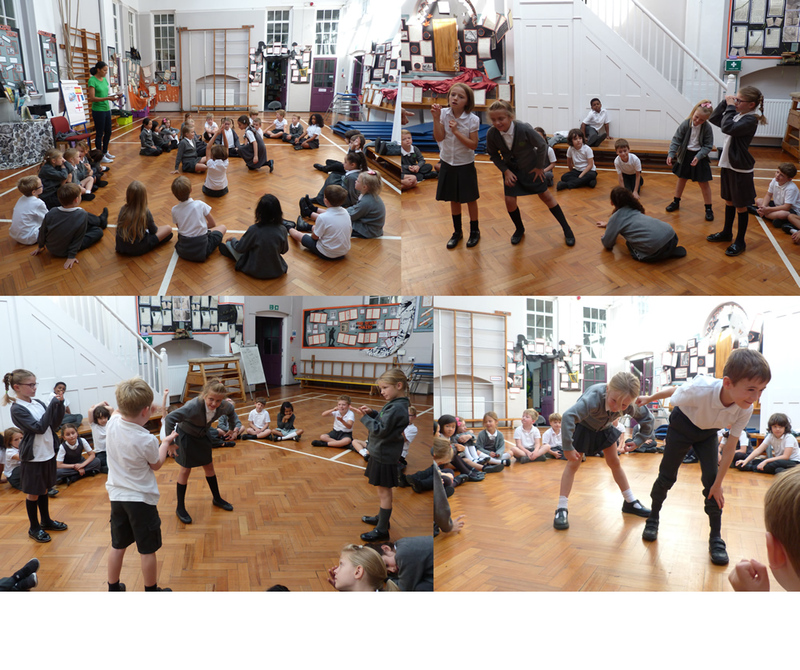 Getting involved with the story of The Fighting Temeraire. Freeze framing scenes from the story. 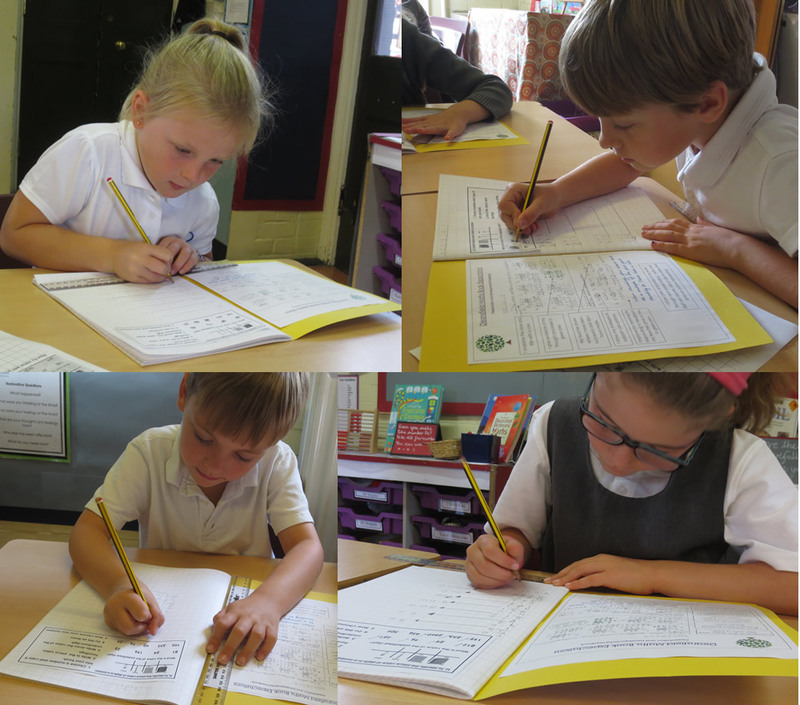 Working on place value in maths. 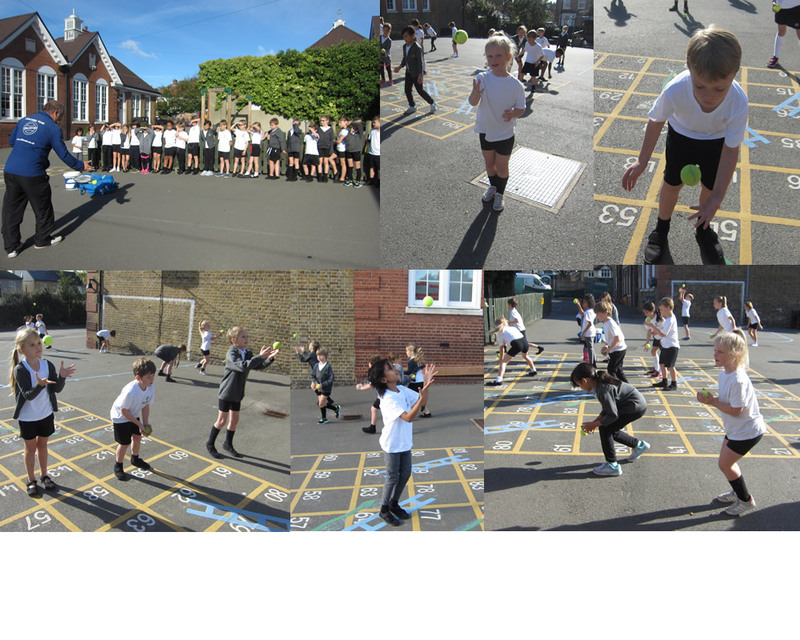 Using expanded noun phrases to describe our 'Take One' picture. 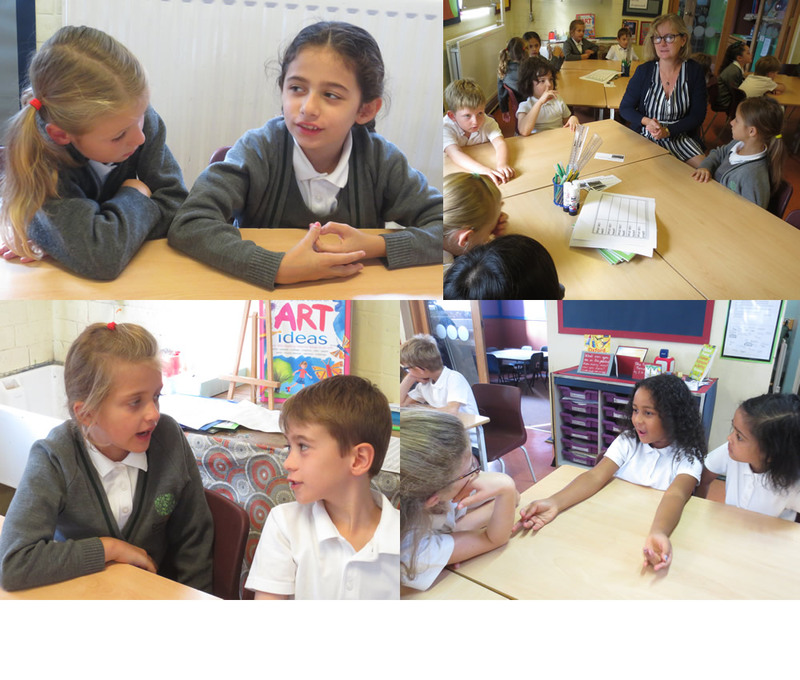 Planning writing by sharing ideas. 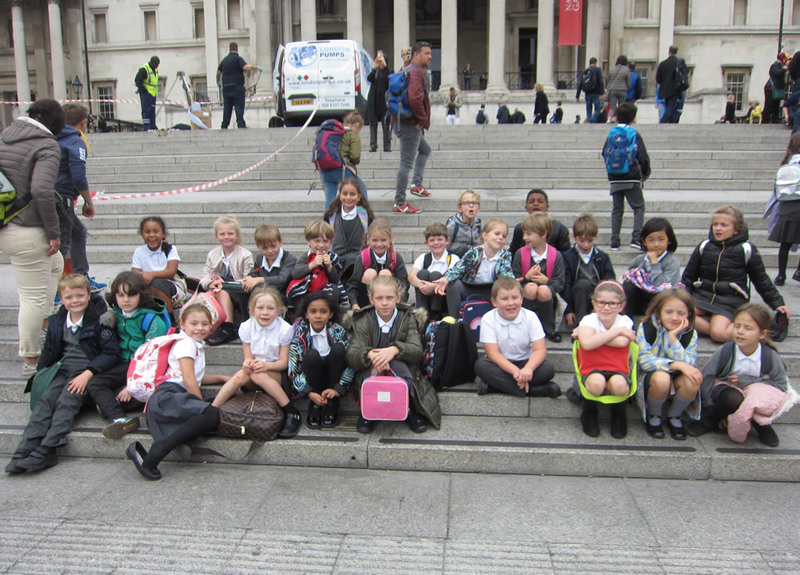 We went to The National Gallery to see The Fighting Temeraire. Here we are in Trafalgar Square. We worked together to fit the pieces into the 100 square. 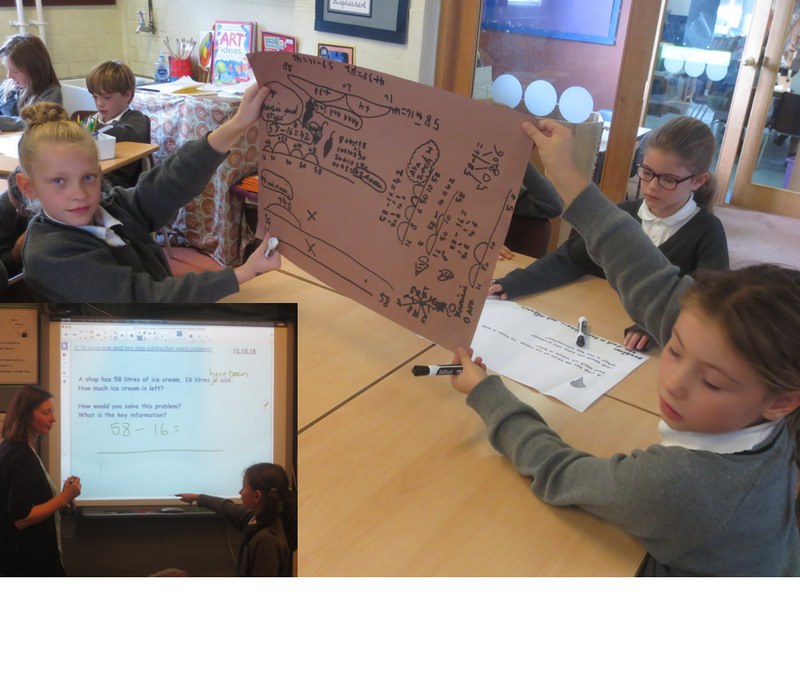 Our spokesperson explains the group calculations we used on a subtraction problem. 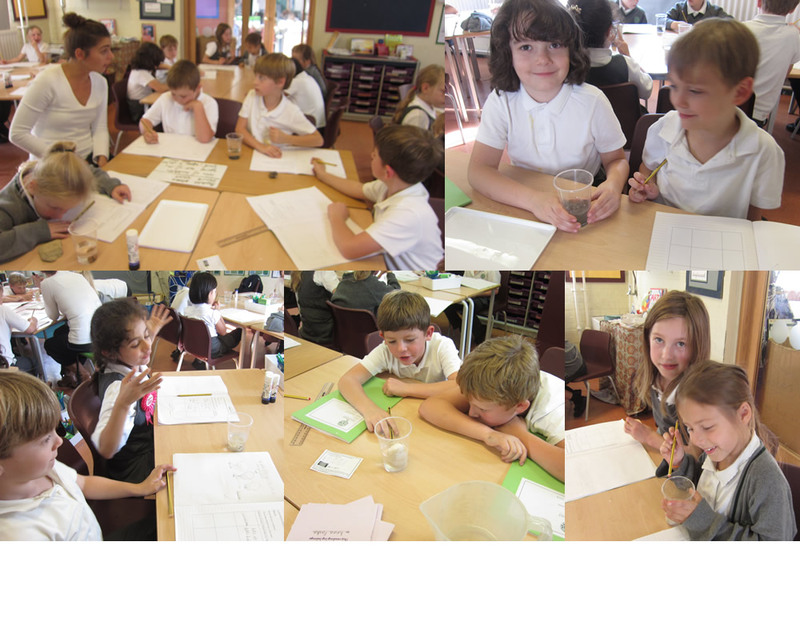 Investigating what happens to rocks in water. 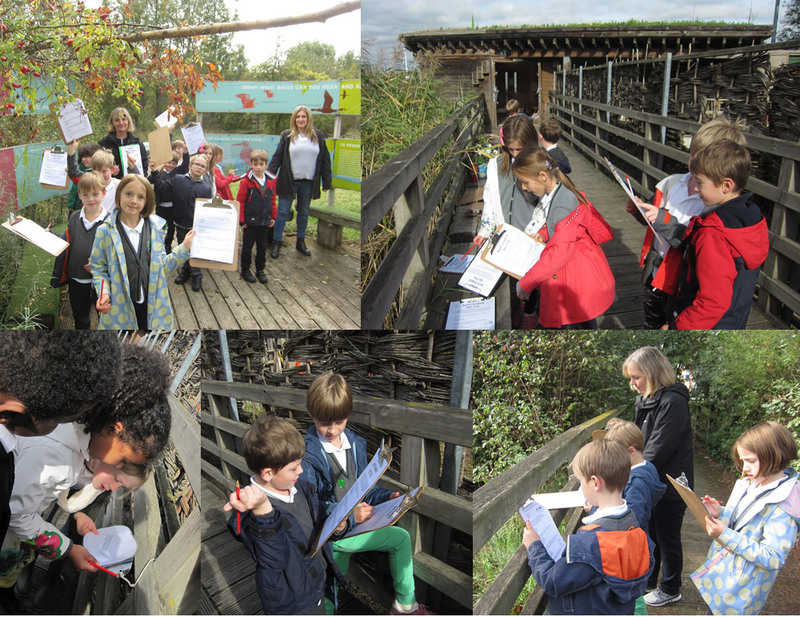 Clipboards ready, we're on the trail at the Environment Centre. 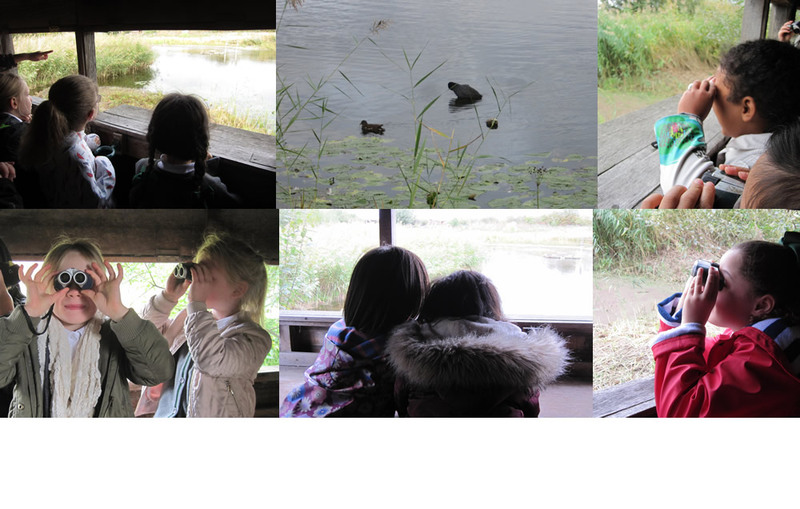 Binoculars out for some bird-watching. Tennis with James, working on hand-eye coordination. 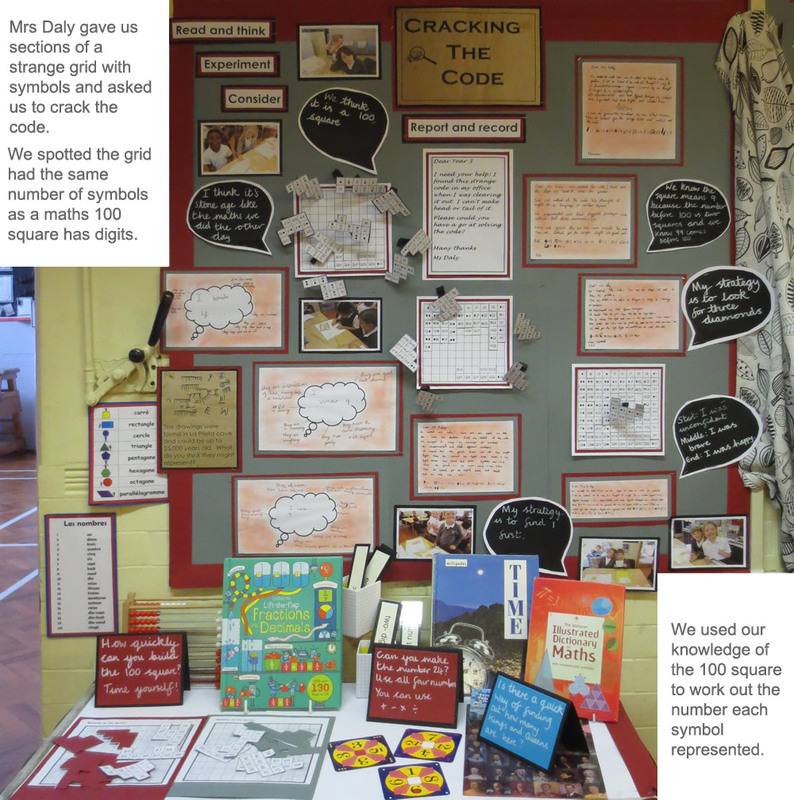 Looking at mathematical attributes of flags: vertical, horizontal, parallel and perpendicular lines and symmetry. 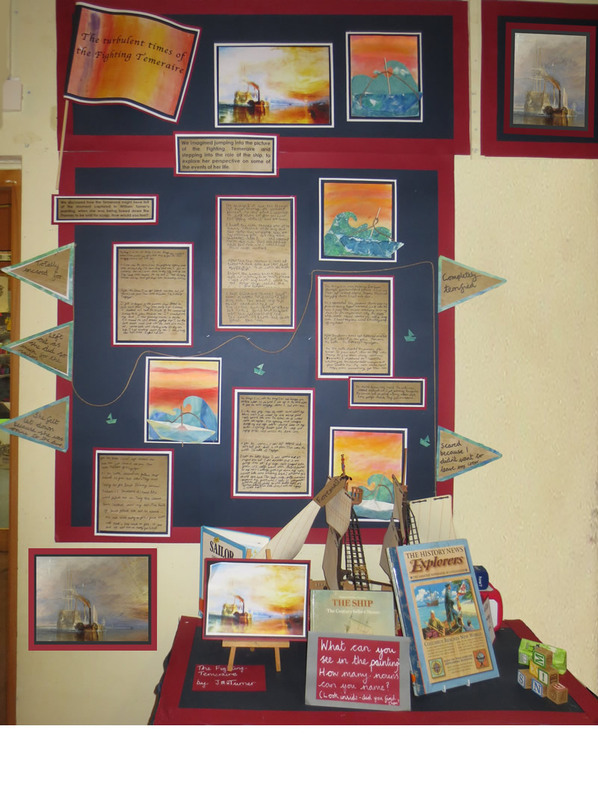 Our classroom Fighting Temeraire display. 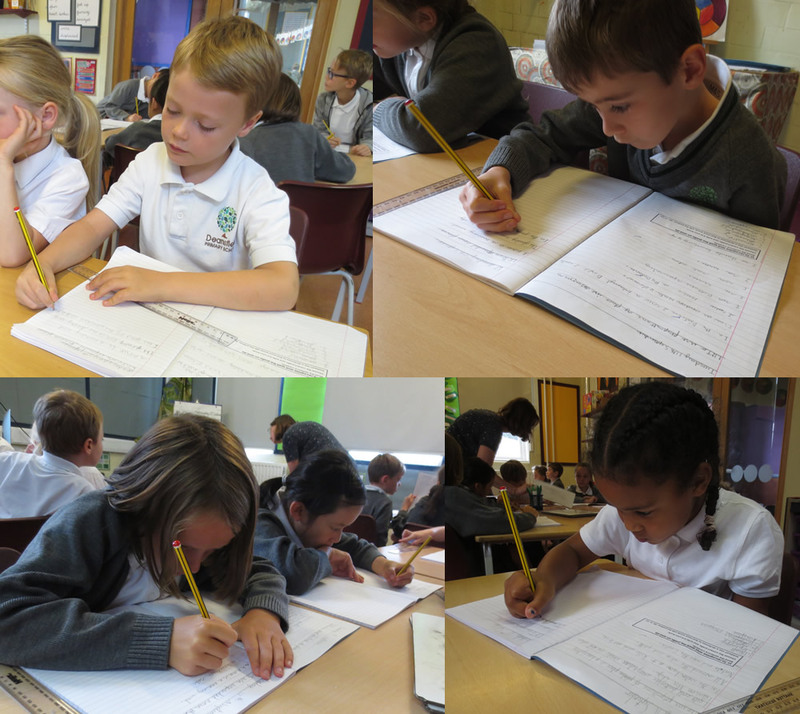 Improving our descriptive work with frontal adverbials.